Diada de Sant Jordi 2015! 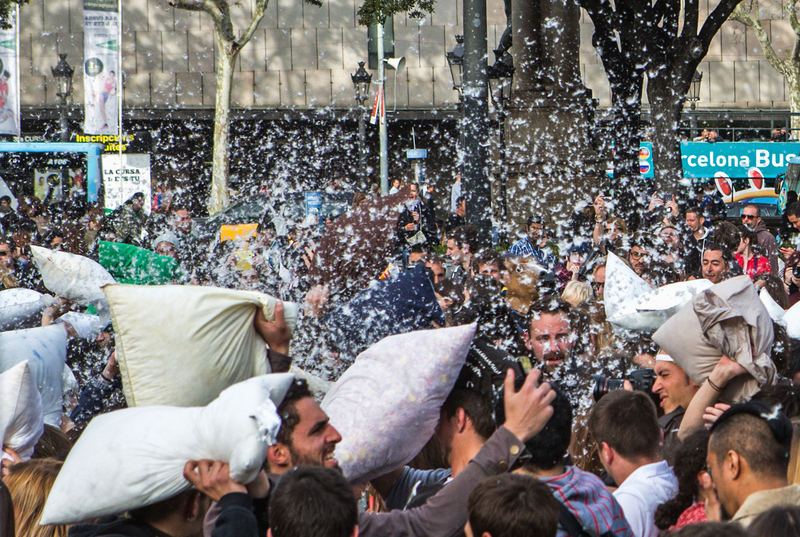 Tooting Hustle on Pillow Fight Barcelona 2015! 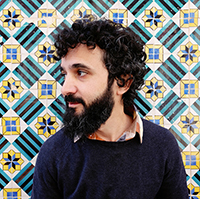 pankchophoto on Pillow Fight Barcelona 2015! Magic Montjuic Fountain – Things to do in Barcelona, Spain – TravelBoi on Pillow Fight Barcelona 2015!